JD Taylor is writer, photographer, videographer and member of the National Press Photographers Association (NPPA). He is the founder and operator of USA in Space, a Washington, DC area base space interest web and twitter reporting sites. JD also contributes to USinSpace’s affiliated partner SpaceFlight Insider, a professional reporting organization covering reports on events taking place within the aerospace industry throughout the United States and the World. 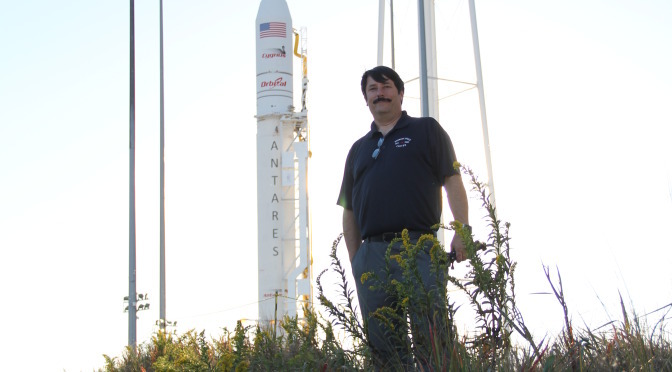 JD is a longtime space enthusiast and was the Military Liaison officer of the Maryland Alliance for Space Colonization (MASC), one of the most successful chapters/affiliates of the L5 Society. 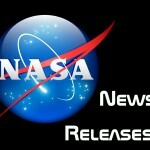 He is a NASA Social alumni and a member of National Space Society (NSS).